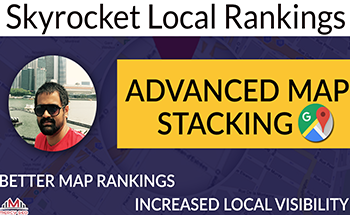 I will boost your website with 5000+ POWERFUL Social Signals from only HIGH PR Websites and re-share to 10 Active and Aged FB Pages with 500,000 unique Facebook Fans for only $13. 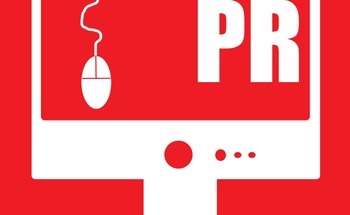 After ordering this service, you will only be asked for the link/URL of your website. 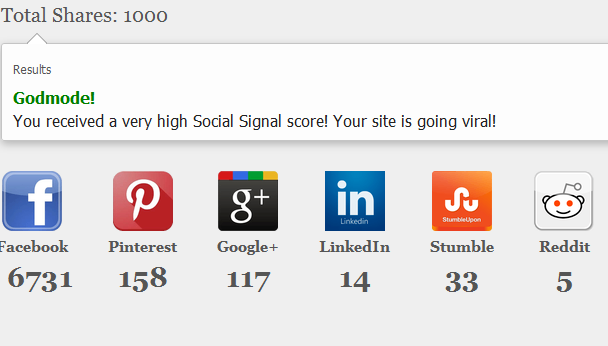 I will also provide the social signal statistics before and after my work. Quick turn around. No problems. Hi, I am clicking the 'Message Me' section but there is now place to message you. Can you reach out to me please? I am interested in your services. I'm also having the same problem, seems that the message button isn't working. I also ordered about 5 services from you and in paypal it says that it is awaiting Seller Response. On top of all that, the orders I placed with you magically disappeared from My Purchases, I don't know what's going on but please help me out. Can I use an Amazon product URL for this service ? 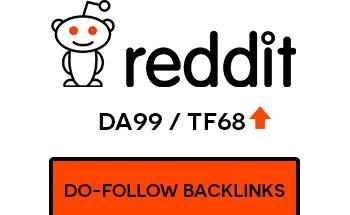 SUPERSTRONG DA99 Do-Follow Backlinks From Reddit. 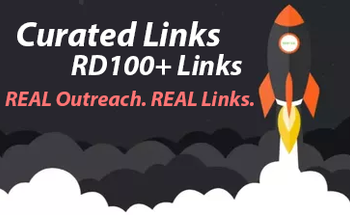 Editorial links - Get your links On Real Sites. RD 50+ Every Niche Available! People who love what they do help you get everything done at an unbeatable value. What do you do best? Create your gig and start selling. It's free, and only takes 5 minutes. Your safety is our top priority. Secure transactions and our safety team protect you at all times. Make Money Selling and Promoting Services on KonKer! Tell your friends. make money! Already have account? Log in Now! Here's how to have the best buying experience and hire only awesome freelancers with KonKer! KonKer is full of amazing, high quality, responsive sellers with thousands of delivered orders. Here's how to make sure you only hire the best one's and always have a good experience. If a freelancer fails to deliver the work in the guaranteed time you will be auto refunded. Also if they do not deliver as advertised our support team can trigger a refund at any time. Actively read a sellers good and bad reviews to see what to expect when working with them. 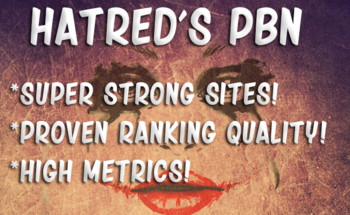 We have thousands of amazing sellers, all sellers are not created equal though. If you are unsure about a seller do your research! If you send a customer to your store and they buy a $20 product you keep $19. Then if they buy a $100 product from another vendor you make an additional $20. You also make 20% of whatever else they buy and 95% of your own sales as long as your cookie is active! AKA : KonKer helps you bring home the BACON! Run specials, create coupons, and create custom affiliate deals to increase sales! And Then Keep Calm and KonKer On! Make Sense? Go verify your email now! Make Money Sharing Konker With Your Friends! Did you know you can make money sharing Konker with your friends? You can even just send friends to the KonKer home page and get 17.5% on anything they stumble upon and buy! a cut of their sales! There's no limit to how much you can make or how many people you can send!